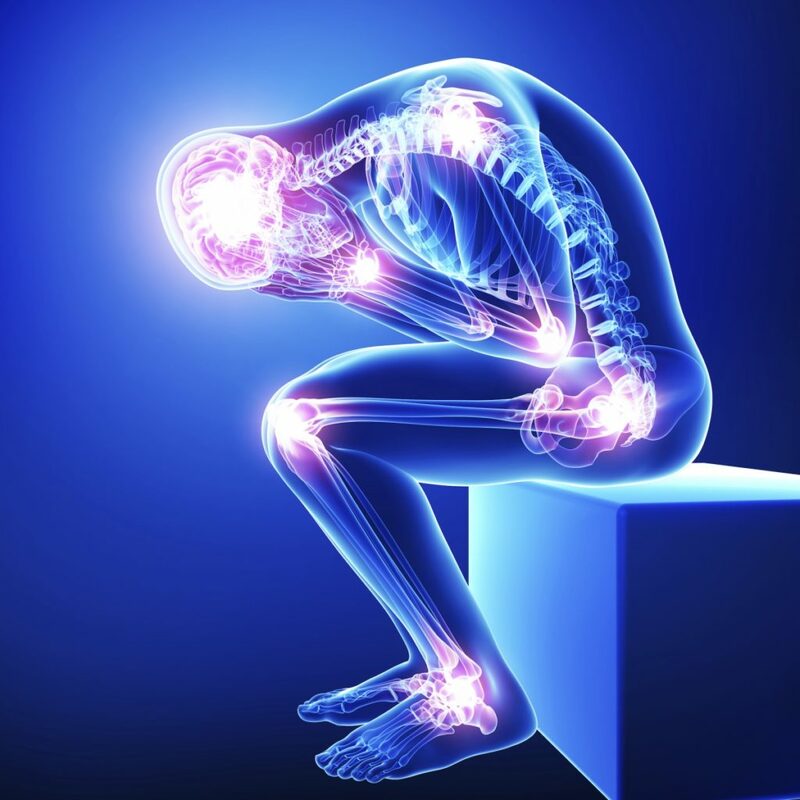 Neuropathy can be defined as the damage that is caused to the nerves found on the peripheral nervous system, thus leading to chronic conditions that bring about burning, tingling and body pain. Neuropathy can be caused by diabetes and other metabolic conditions. Incase effective treatment procedures administered fail to bring relief to patients, other alternative treatments to neuropathy like spinal cord stimulation and physical therapy can be administered.